There was a mint set up in Berwick by David I of Scotland. 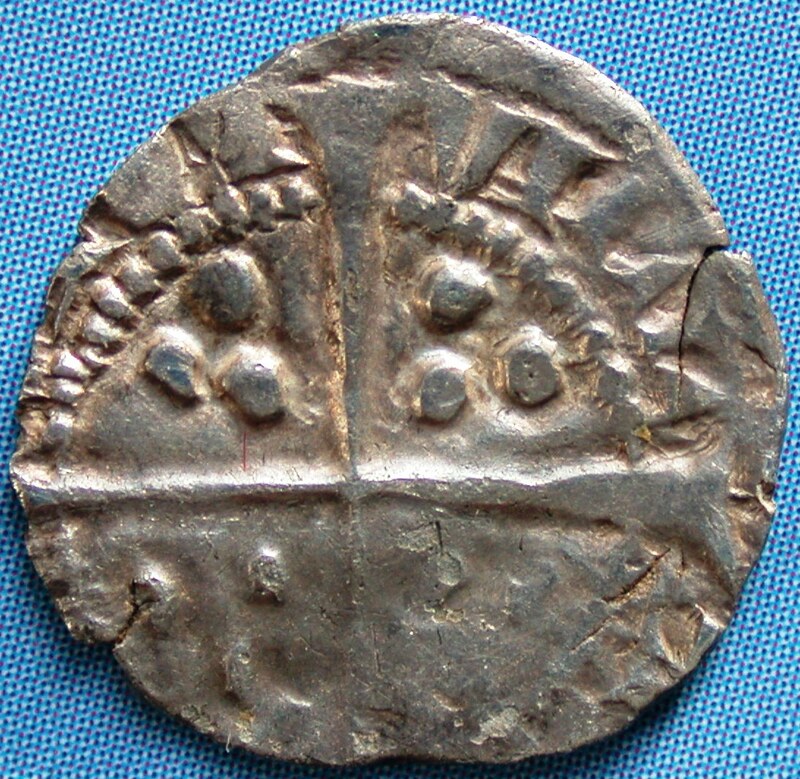 Scottish coins were struck here until the town was captured and sacked by Edward I on March 30, 1296. Following the battle of Stirling Bridge on September 11 1297, the town was recaptured by the Scots, although they failed to recapture the castle. In the Spring of 1298 the English army returned and on the news of their approach, the Scots withdrew from the town. The English then occupied Berwick until 1318. After the battle of Halidon Hill in July 1333 it once again was occupied by the English. 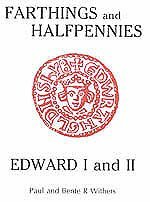 The great majority of the coins (except Class 5 of Edward II) were struck from local dies and all the farthings produced at Berwick during this reign are extremely rare. Trifoliate crown. "Wide" face. 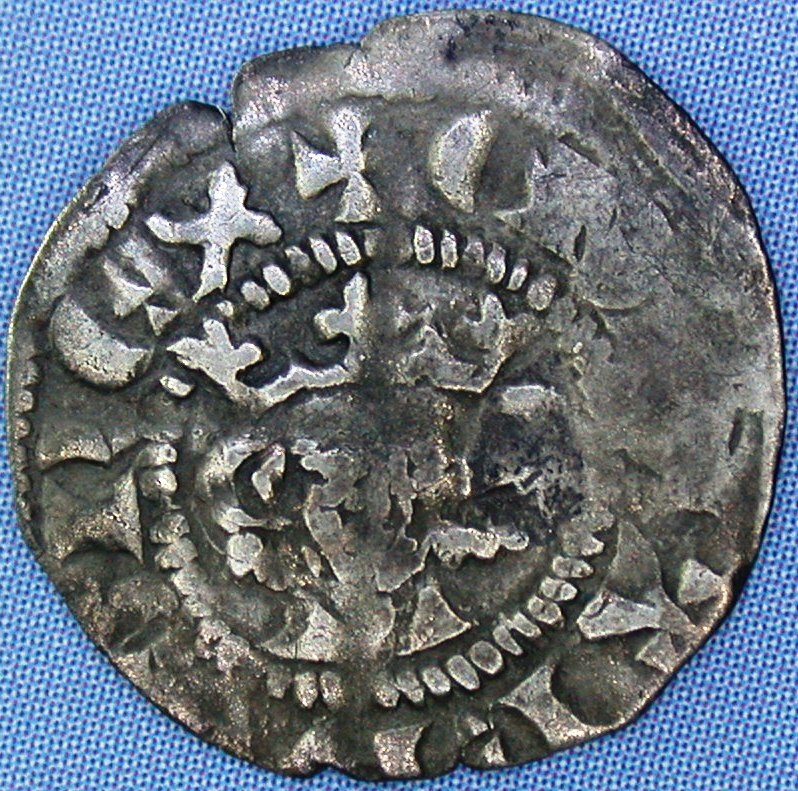 Lombardic E in legend. Trifoliate crown. "Narrow" face. 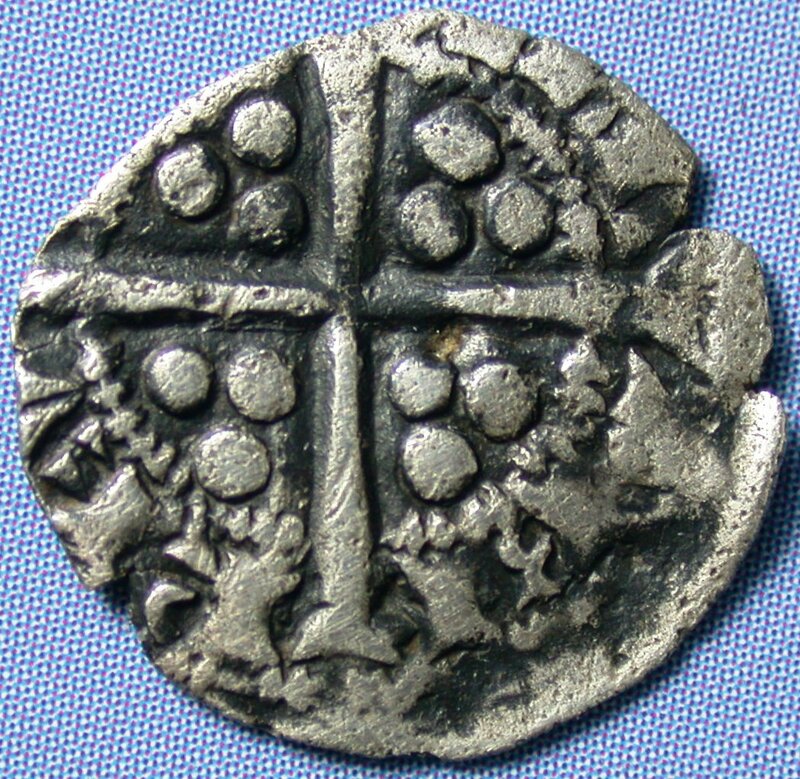 Lombardic E in legend. Legend indistinct after EDWARD, but appears to have a further "A". RECAPTURE of BERWICK by the English - Spring 1298. 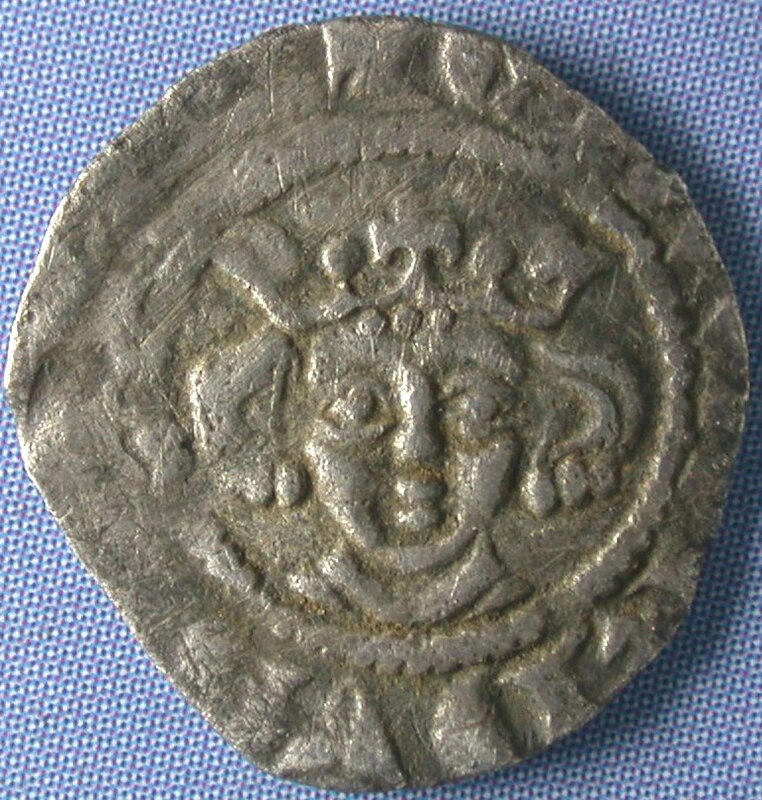 Trifoliate crown, with "narrow" face and pellet on breast. Note:The description of lot 407 in the Montagu auction suggests that it may have been Type 3a - but no example has been seen by the author. 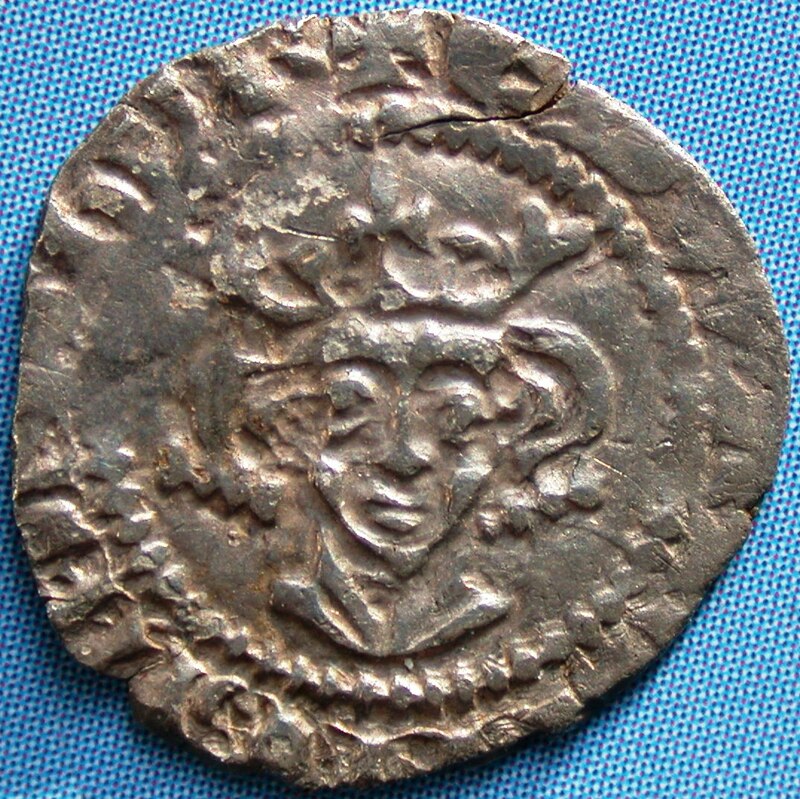 (March '04) A fine example of this coin, but with severely overstruck legends on both sides (see photo), was sold by HistoryInCoins (id: uksales) on eBay for £37.00. 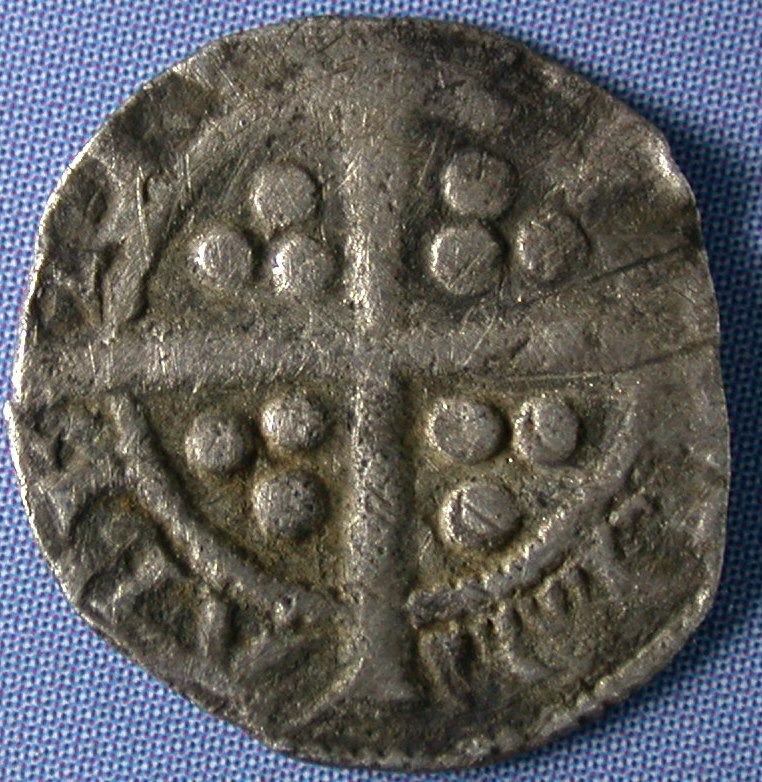 as on the halfpence. 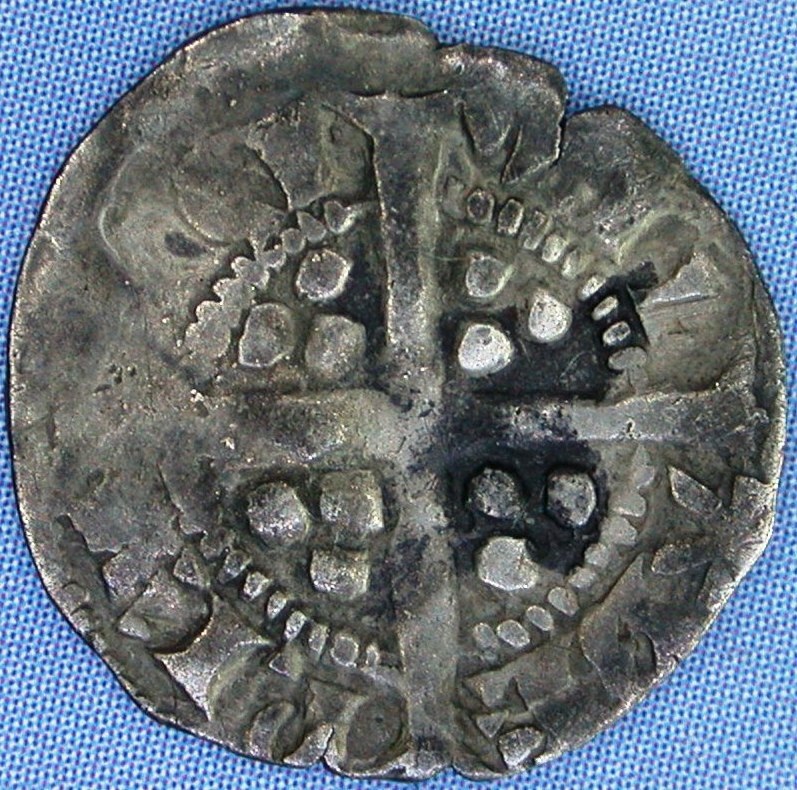 Lombardic E in legend. 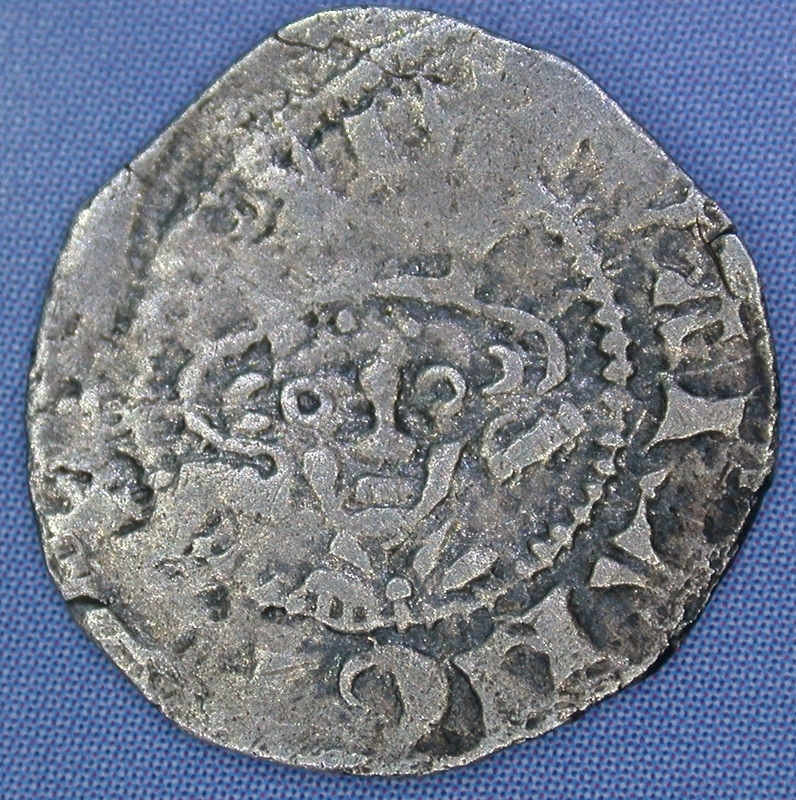 as on the halfpence. Lombardic E in legend. Pellet on breast. ¹ NORTH, JJ. 1989: Sylloge of Coins of the British Isles - 39. The J.J.